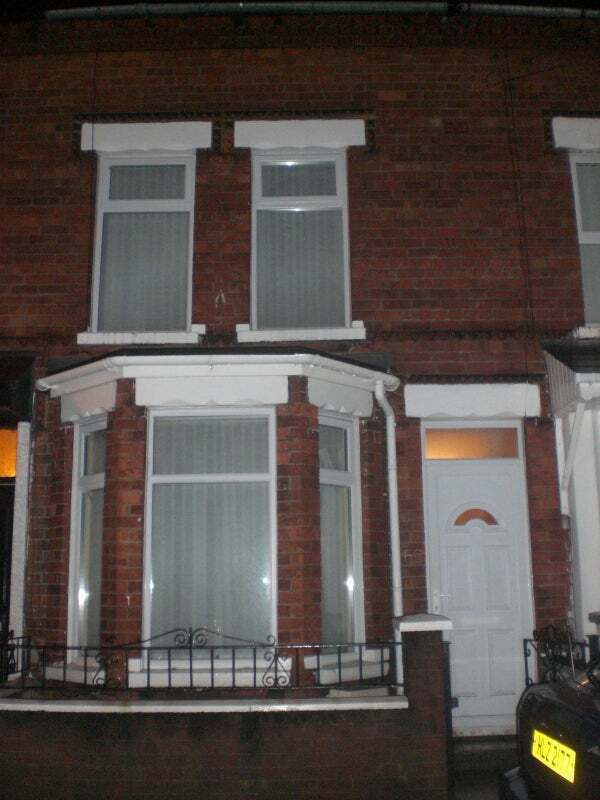 Fully furnished double room to rent in a modern house in East Belfast. 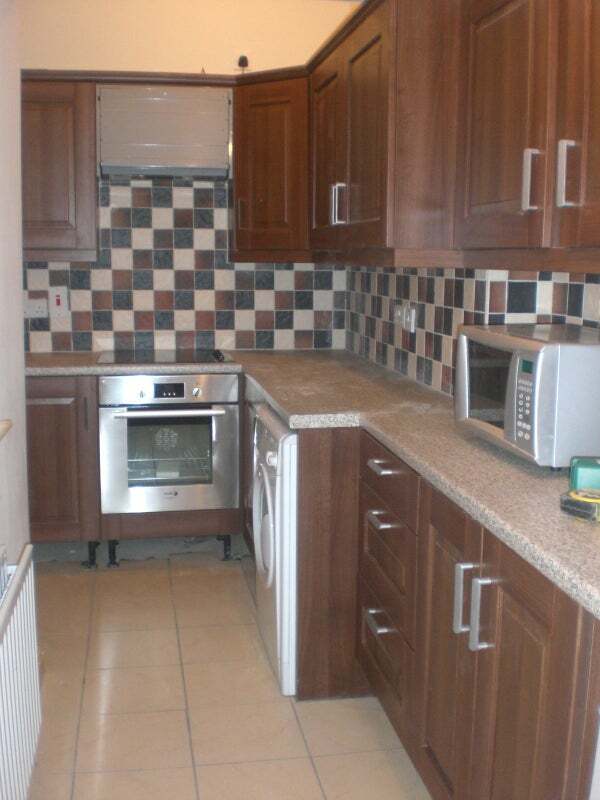 The house has all mod cons, with a recently installed kitchen. All appliances in the kitchen are new. It has been recently painted and it is double glazed throughout with a newly installed, energy efficient gas boiler. The bathroom has recently completely refurbished. The house is located in a quiet cul de sac, with parking and is near all amenities, including shops, public transport etc. The room is a large double fully furnished room, which has been newly painted. It is quiet and comfortable. 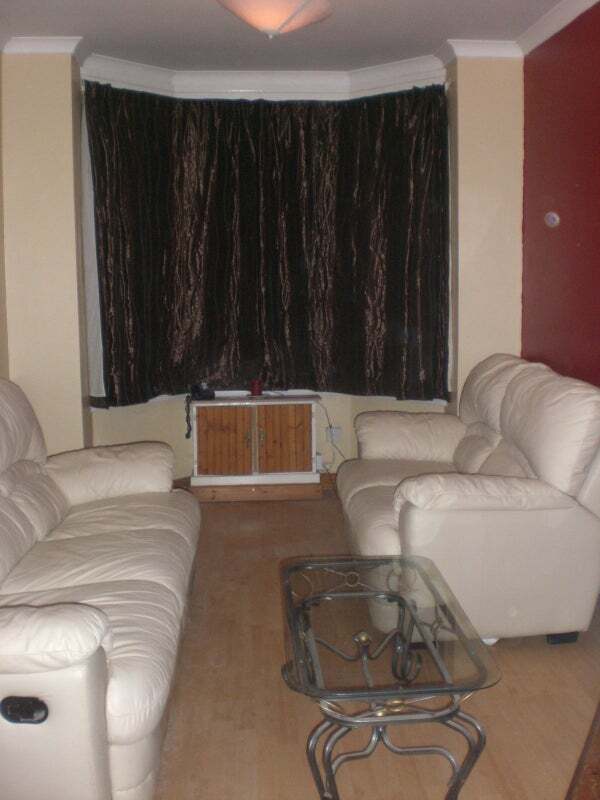 The room is ideal for someone working in the city or in or around East Belfast. Twenty minutes walk into town and five minutes in a car. Early viewing is recommended. The room is £250 per month. There are two other tenants (one female professional and one male professional) both in full time employment. The room is available from 1 March 2019. Internet is installled and is an additional £10 per month. There is also an additional £10 charge per month for a cleaner who cleans the communal areas twice a month. The room is available from 1 March 2019.